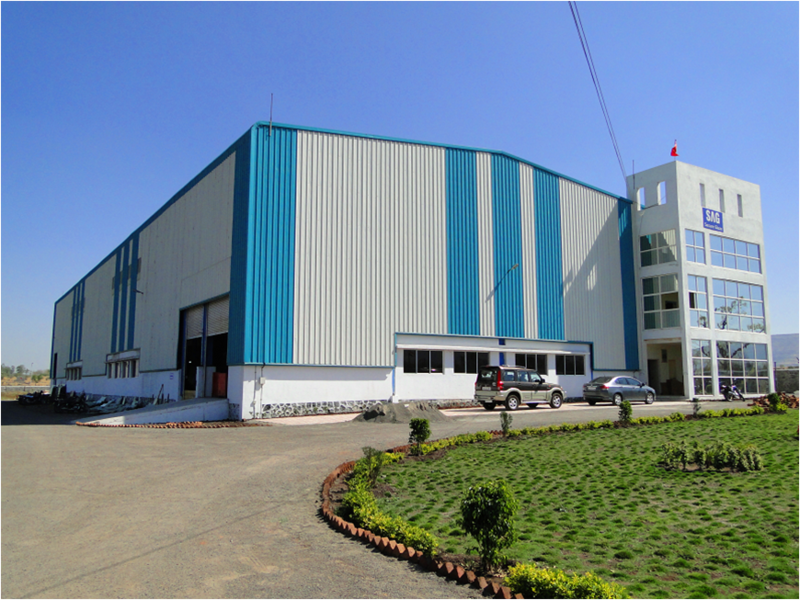 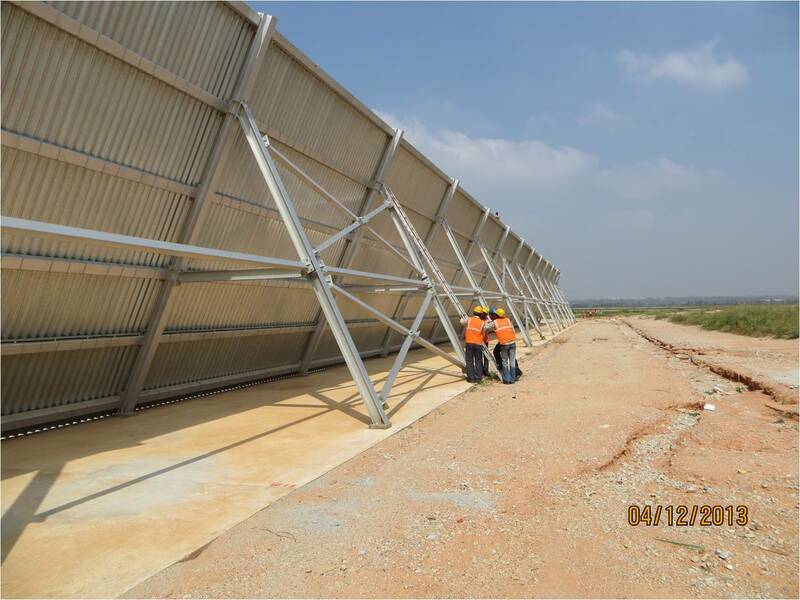 > Portfolio – Sheetala Infrastructure Consultancy Pvt. 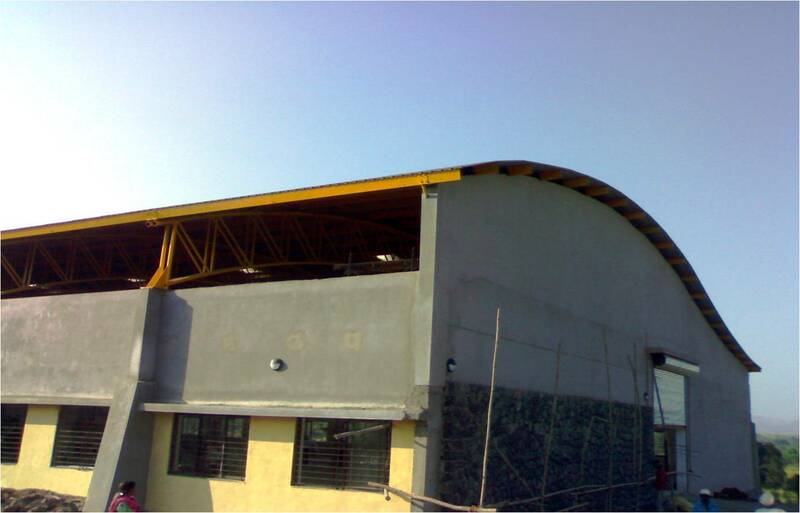 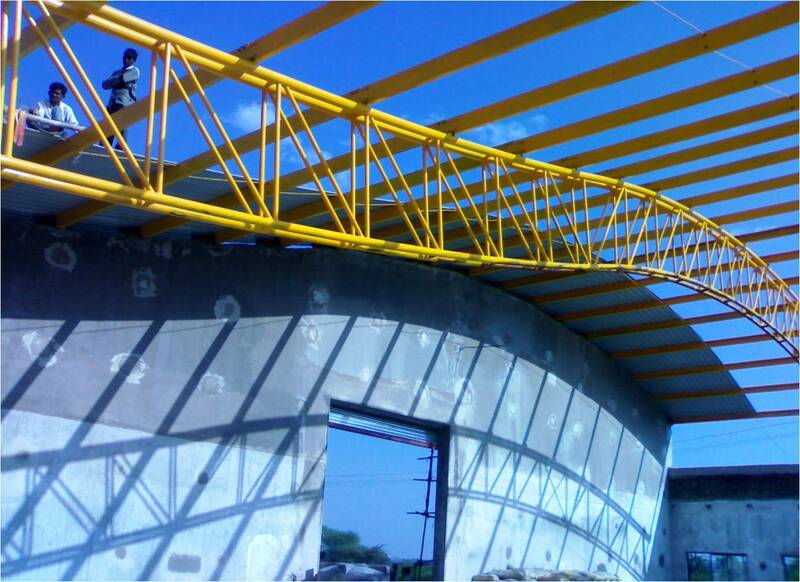 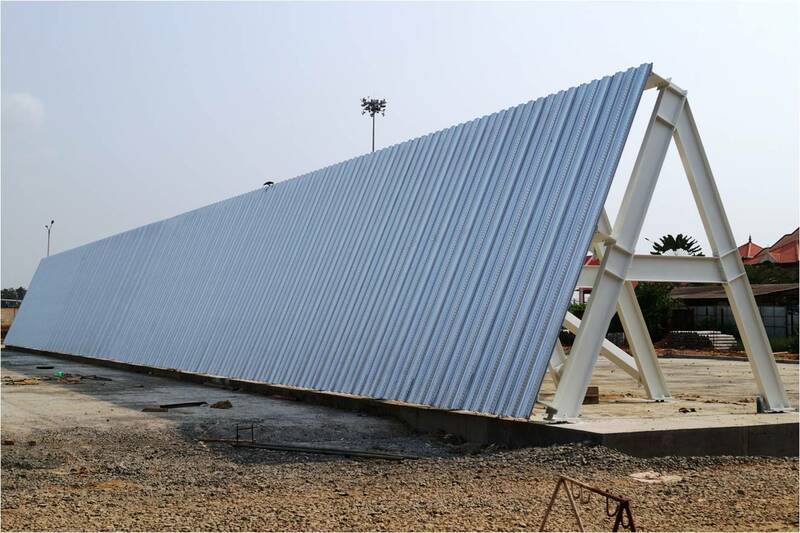 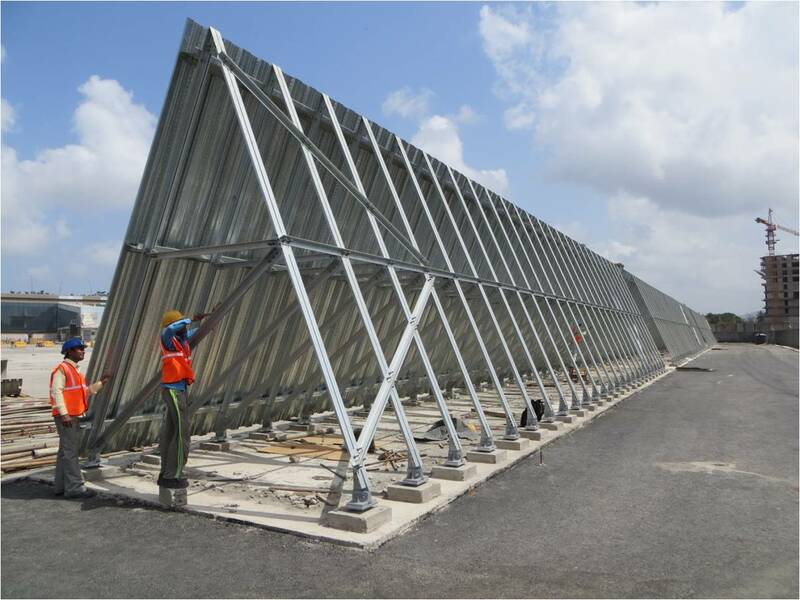 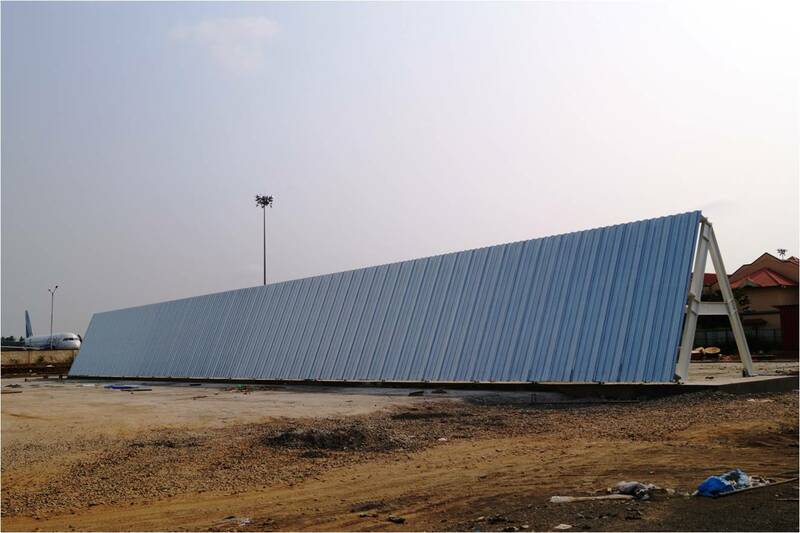 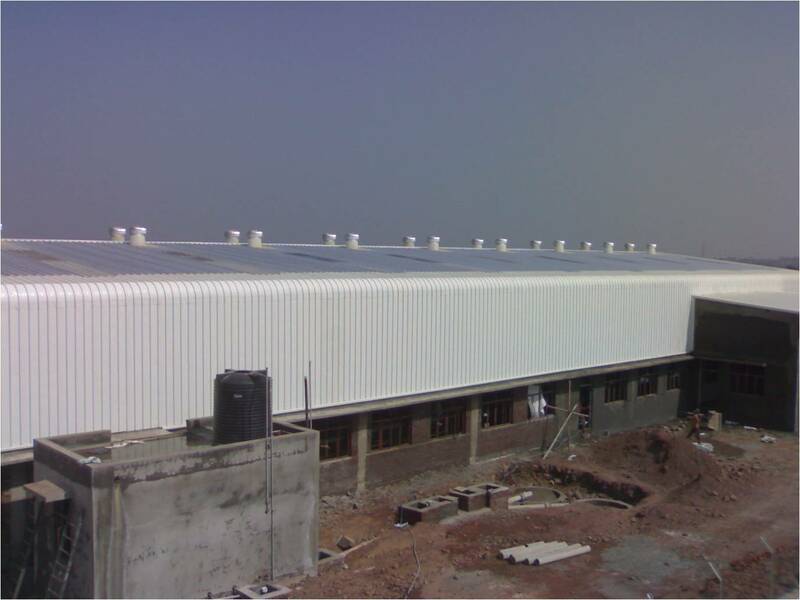 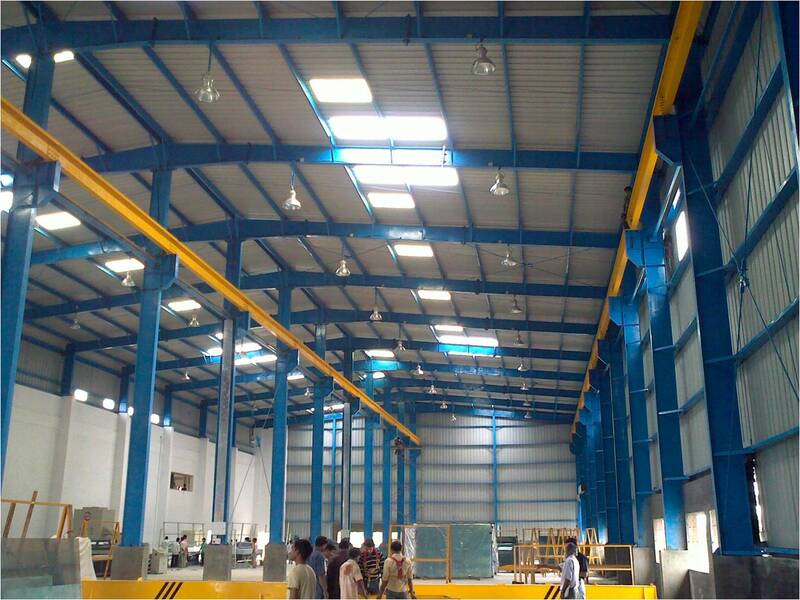 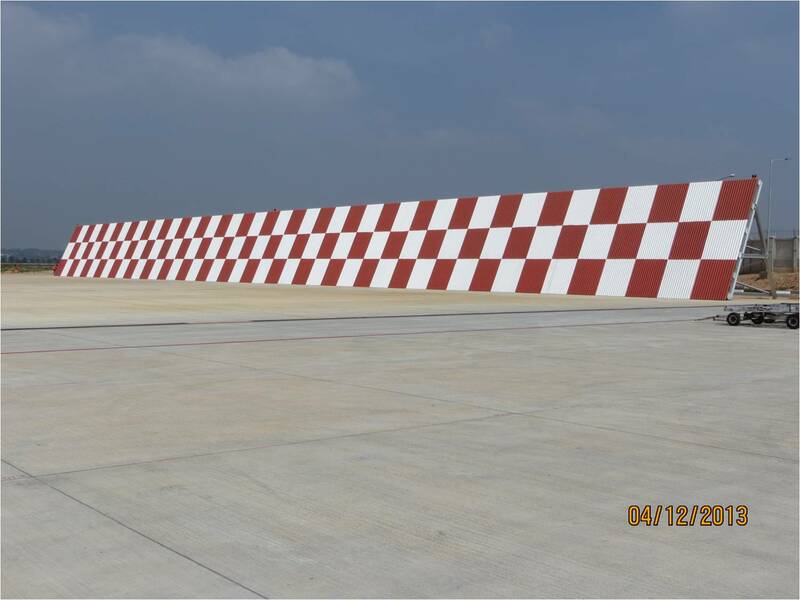 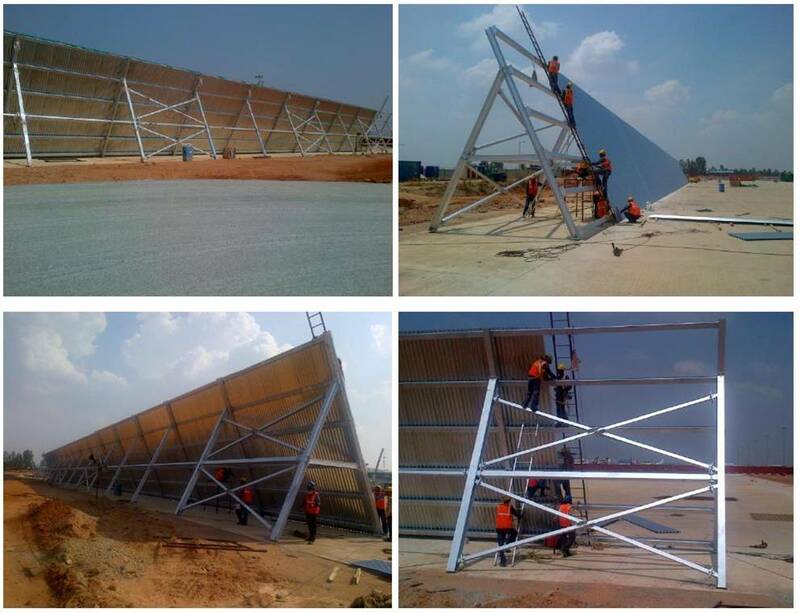 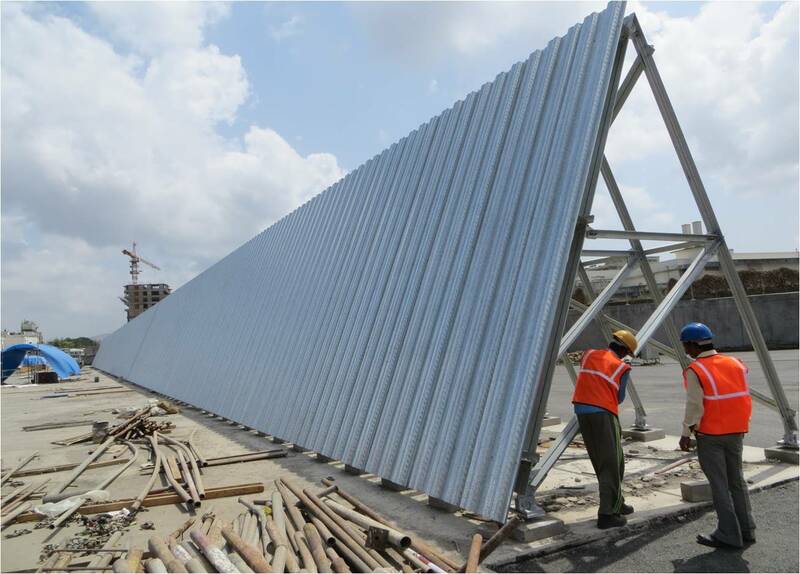 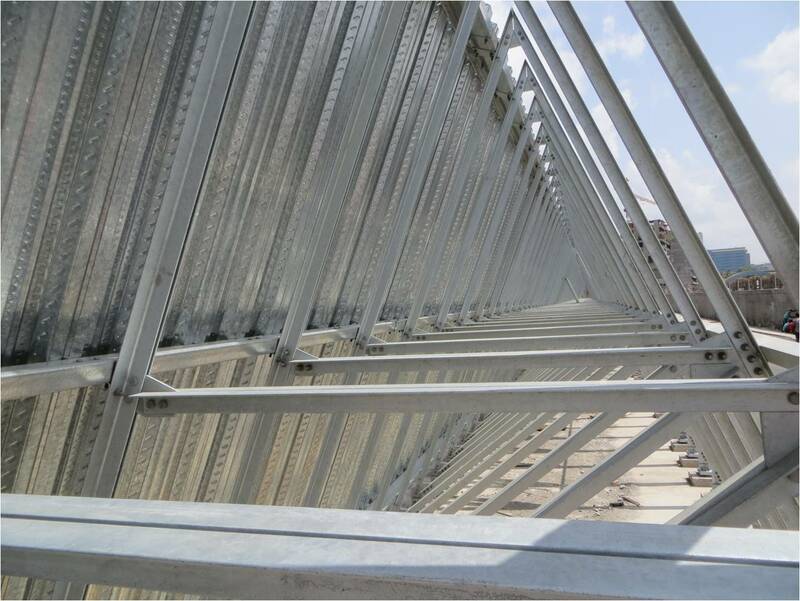 Ltd.
Jet blast deflector at T2 extension – 100 % bolted structure. 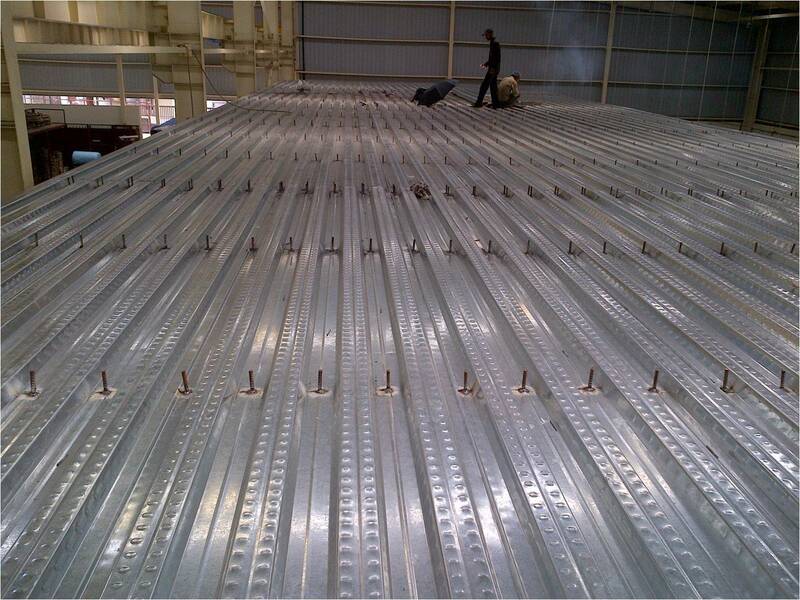 No welding at all. 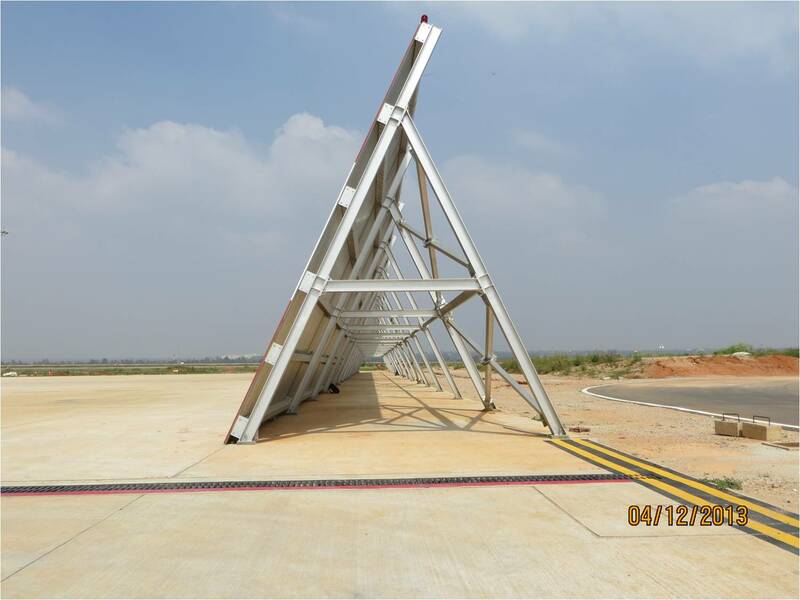 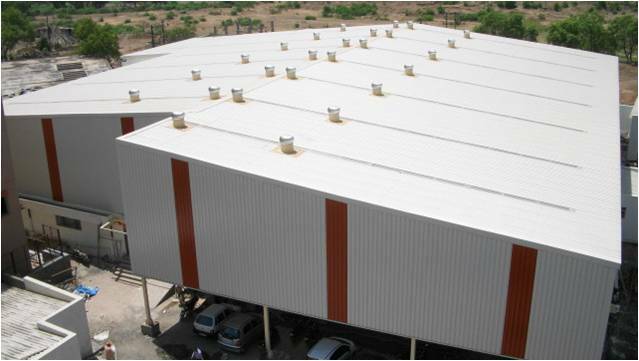 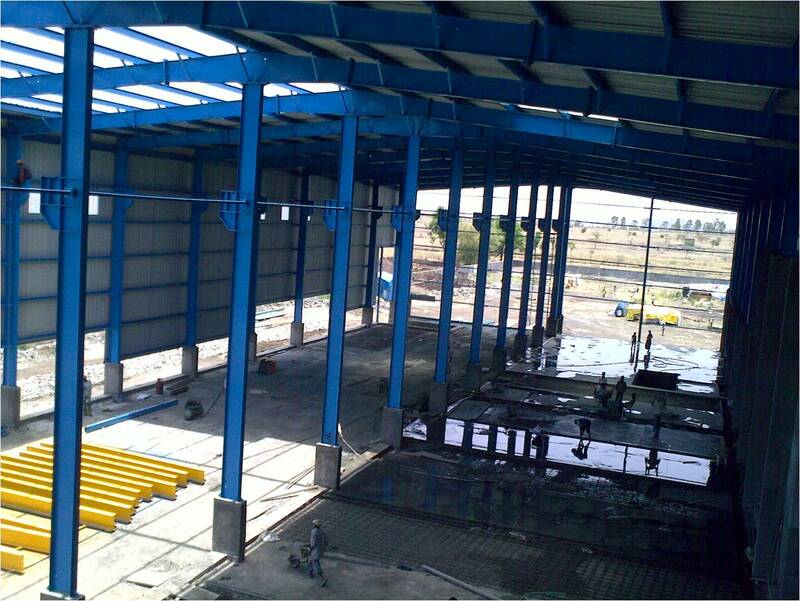 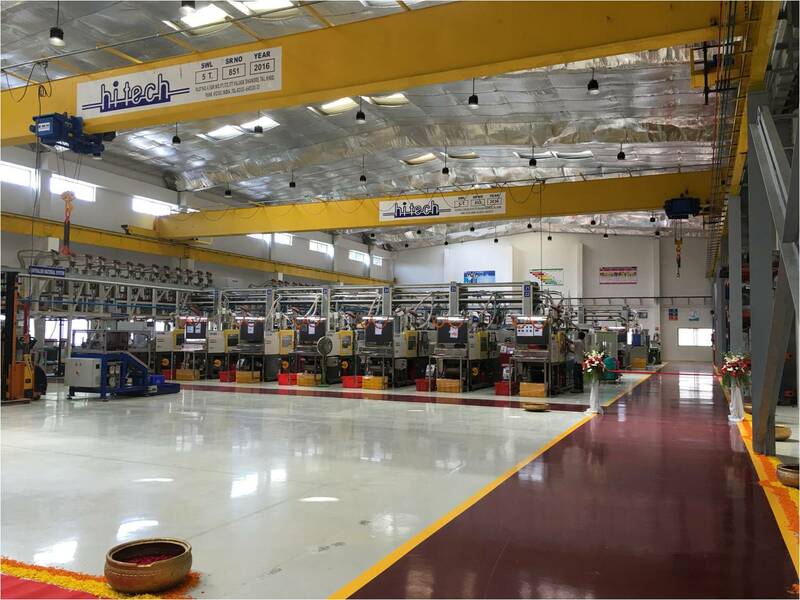 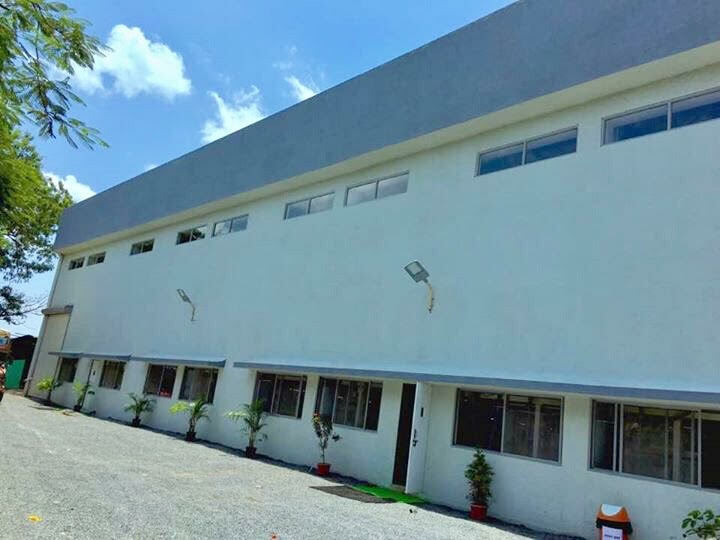 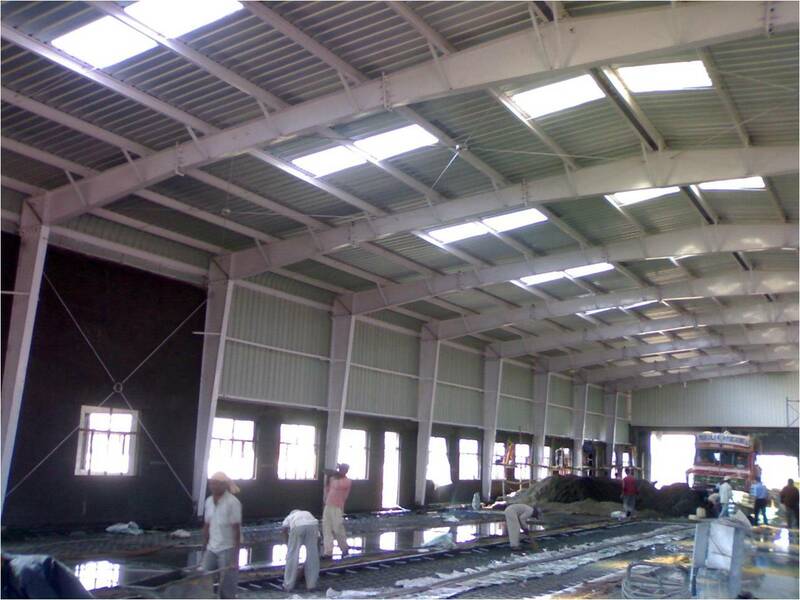 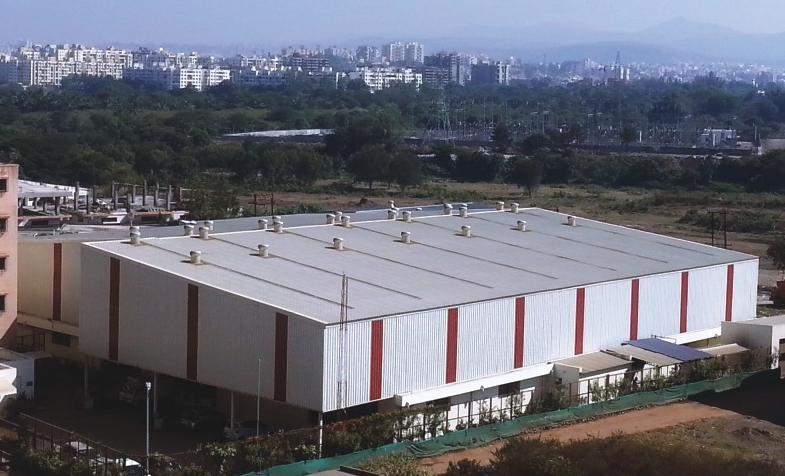 The first Jet blast deflector designed, and manufactured by Sheetala Infra. 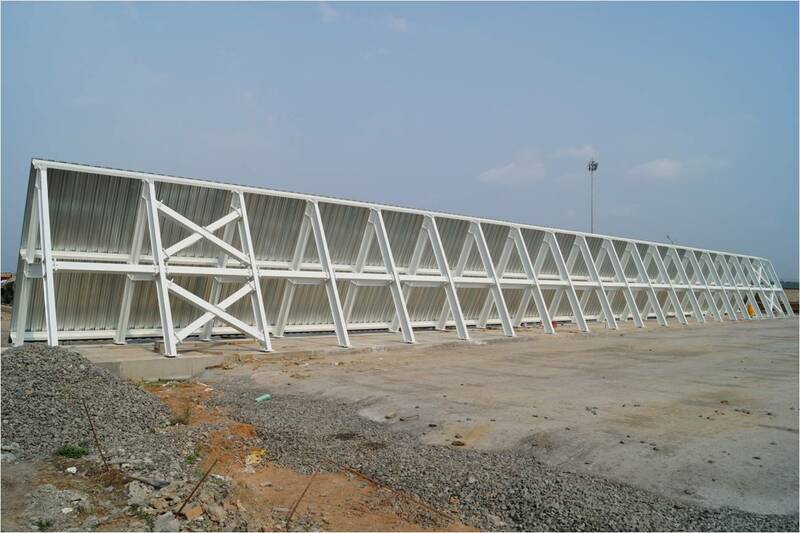 Jet blast deflector needed for the expansion project of the airport. 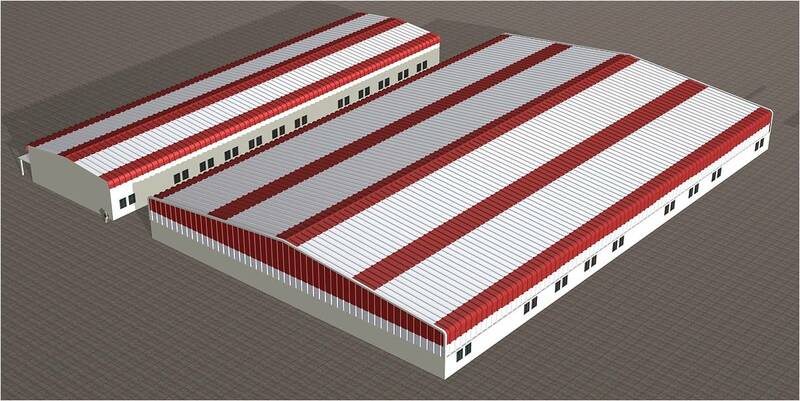 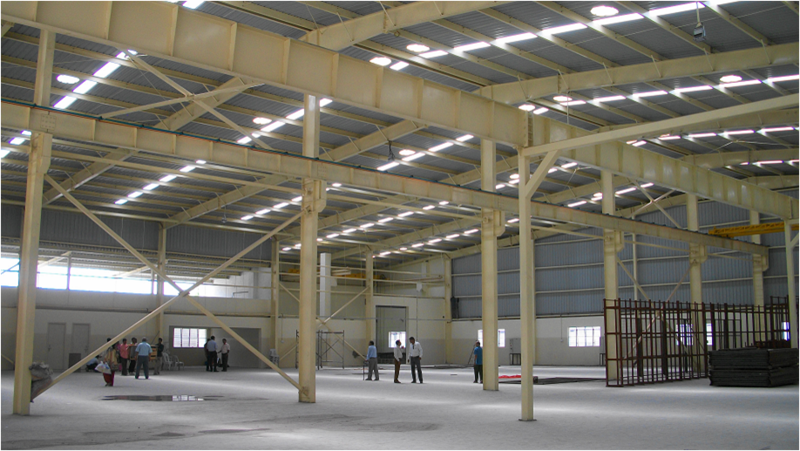 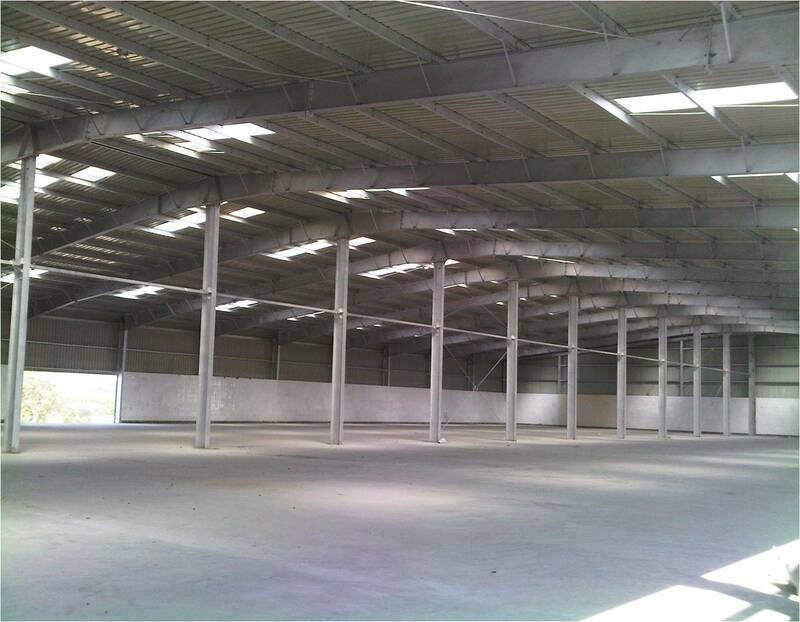 2 sheds, with a total area of 80,000 sq.ft. 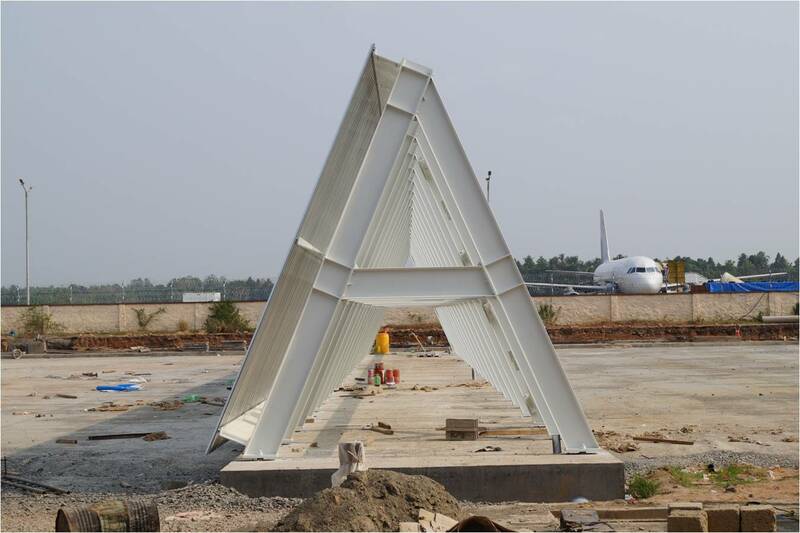 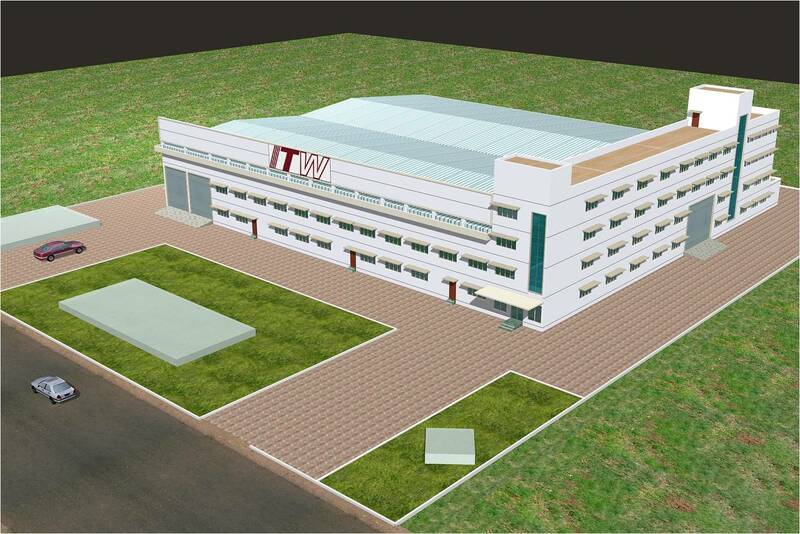 constructed at Wai, for the Mapro group. 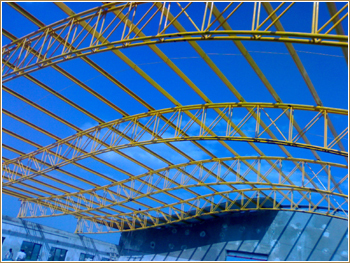 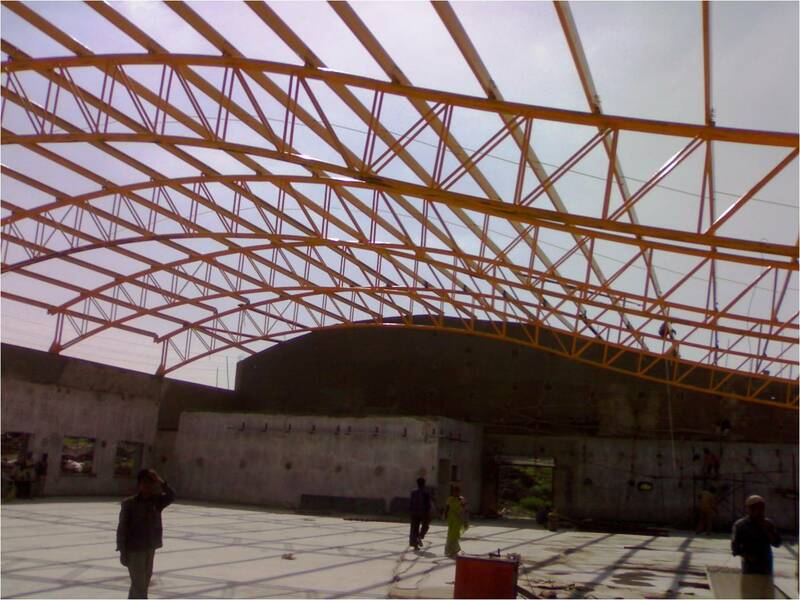 A unique structure made up of pipe trusses with a 30 meter clear span.